THE CLUB VERSUS CLUB CHALLENGE The 2018 ontarget Club Competition is now open and accepting entries. All ontarget clubs are welcome to enter this competition which aims to boost the idea that competition can be fun! 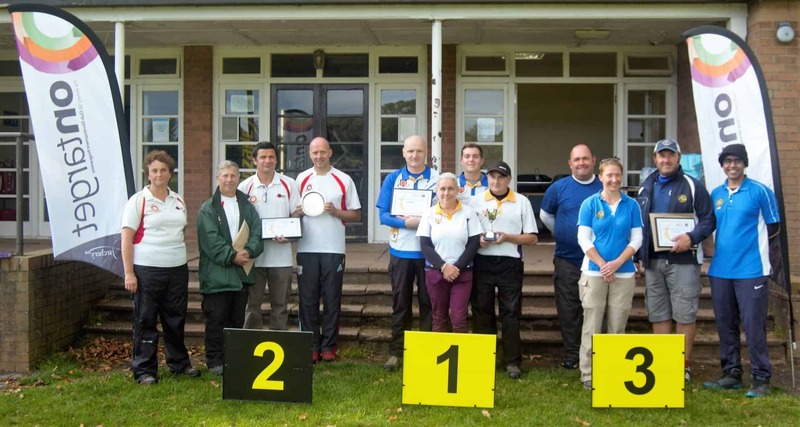 Comprising of a series of knockout rounds and a Finals event, the ontarget club competition will allow you to meet new people from clubs you may not have come across and opens up the opportunity for team bonding, fun and the chance to experience archery in other parts of the country. The winning club will receive a trophy and prize money. Runners up will also receive a trophy and prize money.